information | Anthony Pearson, Author. Let’s let the blog-roll keep on going. Thanks to my friend Dev (go visit her website when you get a chance…I linked it over there to the right) for asking me to participate on the Author Blog Tour. It’s a quick few questions for authors to answer. Short, sweet, and a little chance to get to know what’s happening in the author’s world. Oh how the fish have nibbled, but how they haven’t quite taken the big bite. A while back, I received a kind rejection letter from a gaming company regarding some possible freelance work for them. One of my sci-fi pieces made it to the editor’s desk, they asked me for a follow-up piece, and then passed. Close but no cigar. This thing is called Eli 1.0. It’s from Fantasy Flight Games Android Netrunner. If you play the game and see Eli, he can cause you problems. In regards to picture book world, I’ve been working on a few different projects. One of the editors at Two Lions (who now owns my book Baby Bear Eats the Night) and I have been going over a few manuscripts to see if they are ready to move forward. Finally, I’m working on another School Counseling workbook with Youthlight Inc. I’ve signed that contract some-time ago and the publisher and I are working through the details of getting it ready. 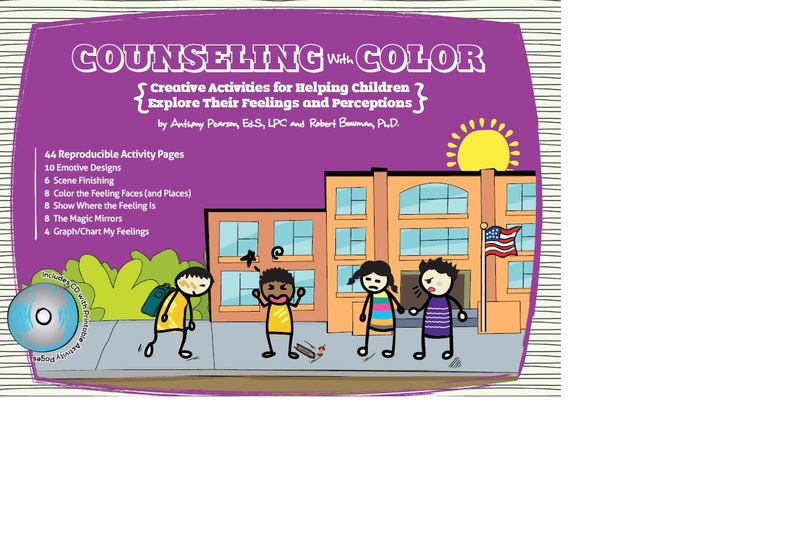 The turn-around time for workbooks are A LOT faster than picture books, so if all goes well, I’ll have a new school counseling book out in August or September. 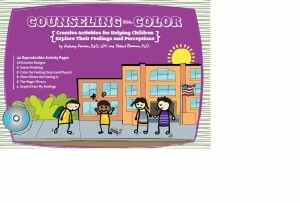 Yup–that’s my School Counseling workbook! 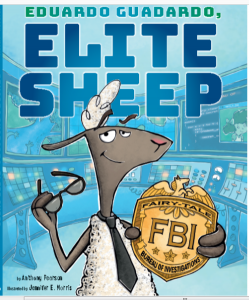 As you can see–between Science Fiction Gaming Companies, Picture Book World, and School Counseling World, I like to put a lot of eggs in different baskets. 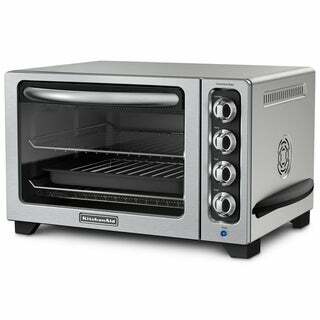 I think if I sold toasters for a living, I would probably try to write a Toaster Selling Handbook for Beginners. I mean, I just love writing. Great question, Author Blog Tour! I love writing about an Accepted Reality. Why can’t a bear eat the sky? If you take a look at my “Writing a Story Series” you’ll see that one of my favorite styles is to take the fantastic and make it an accepted idea. Of course monsters are real! Why wouldn’t they be? The problem isn’t that monsters are real–the problem is that my main character can’t catch one! Perhaps they even say that with some type of smarmy accent. Shall we get existential? No? Oh. Okay. I think I write for the same reason that I enjoy a good fantasy fiction story or playing chess with a friend. It kind of scratches that itch in my brain. When I write, it’s like I get swallowed up into the screen. There are times where I stop seeing the words on the page…I just see STORY in my mind. It’s exciting and makes me feel incredibly happy to see ideas, worlds, and dreams happen. For what it is worth, I think I would write even if the only people reading my stories were friends (and those in my critique group). Writing makes my brain feel happy. It starts with a small image or a small event. And then turns into something I can’t stop thinking about. Then it becomes something I just knead and knead inside my head. Images show up. I hear possible sentences happen. Sometimes a story arc even appears. My goodness–it sounds like a hallucinogenic experience. Thanks for reading…onto the next author! Who will it be? Who WILL IT BE? Here we are in Part 6 of the writing process. We’ve had the seedling of an idea. We’ve conceptualized the story. We’ve drafted. We’ve edited. We’ve rewritten. We’ve edited some more. We’ve rewritten some more. And now it’s time to ship this baby off to the world. So let’s talk about submitting. Got it? Have no idea what I’m talking about? One of the recent discussions I’ve had in my writer’s group (hopefully you’ve tried to join one by now–as per my constant nagging bringing it up), is the best way to start off your query letter. Ultimately, there are some universals (the rules) and ways to make your query letter better (“the rules”), but sometimes I think what gets lost in the shuffle is that the STORY MATTERS THE MOST. Here is a great link to the ins and outs of it. You’ll notice that the article is just under 3000 words long. What that means is there are resources on the internet that can point you in very specific directions that I won’t retread on here. Heck…if you google, “How to write a query letter” you can get all your advice that you need. But since I’m doing this series on writing a story, I do want to add my two cents. If you have a relationship with the individual you are querying, then obviously you can make it more personal. However, if it is someone you have no knowledge of outside of your research, then keep it professional. YES, you should try to show your writing style. YES, you should your best to grab the attention of the agent or editor, YES it is important to know the types of books an agent is interested in representing. BUT don’t over do it. Keep it short and sweet. Be professional. In my mind, it’s the story that matters the most. While I do think you should try to win over an agent or publisher with your query letter, the “winning” really occurs when you write a story that they can’t stop thinking about. It must be a story so strong that they can literally turn the pages in their minds eye and see the illustrations unfold before them. Hehe, see, Love does trump all other things! Which leads us to the next question: where do you get your information to submit? It really depends on whether you are looking for a publisher or an agent. If you are looking for an agent, one great place to start is Agent Query. If you are looking for publishers, check out Jacket Flap. When I first started submitting, Jacket Flap was my go-to sight. Since I was (and am) unrepresented by an agent, it’s important to know which publishers take Open Submissions and which ones don’t. Similar to auditions for movies, there are many MANY times where you can’t “audition” your work without an agent. Just like a movie agent would get you an audition, a book agent will be the one trying to sell your work. However, there are some publishers who take Open Submissions. As you bounce around on Jacket Flap (or other useful websites that you can come across), you will learn about whether or not you can submit to them. For me, my goal is to find a certain number of agents or publishers (I like to create a list of 5 to 10), make sure that my stories fit their guidelines, craft a query letter, put it all together, then submit! Hmmm…looking back on what I’ve just written, I don’t want it to come across as too cavalier (and if it does, please know that’s not my intention). My hope is that from my previous entries you see that the thing I am the most passionate about is the story. I’m not saying that the knowledge of querying is unimportant, because the best ways to get your stories in people’s hands is by submitting. And you don’t want to fall totally on y our face during this component. But as I stated several hundred words ago–I believe if you write a competent letter AND write a wonderful story, you’ll have a significantly better chance with your submission than an AMAZING query letter but a story that doesn’t back it up. After submitting comes the waiting. But what should you be doing while you are waiting? You should be WRITING! If I’ve made it to the submission stage of a story, I’ll let that story rest after submitting. I’ll give those characters a break and I’ll let my mind “unfocus” so I can start the writing process all over again. And that, dear friends is how I go from taking a story from a little seed of an idea to something I’m submitting out to the world.